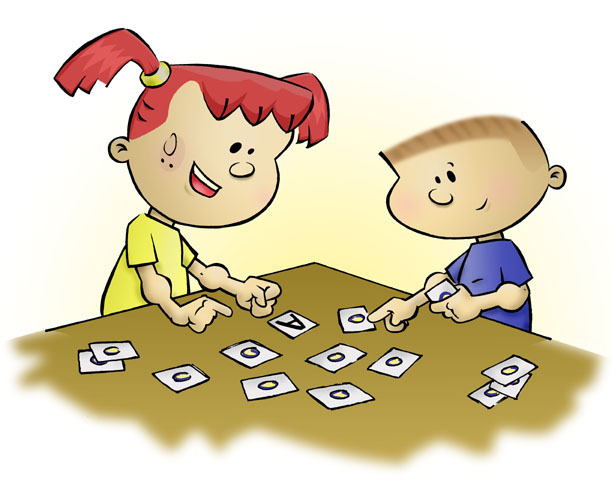 Using alphabet cards for memory or concentration games can be a lot of fun for kids. You can print out the following cards to play at home. We have 2 sets available now: Upper Case Cards and Lower Case Cards. 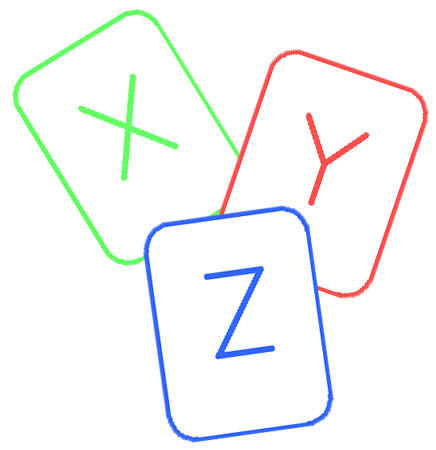 Many children are taught their upper case letters repeatedly, but do not have a good opportunity to learn lower case letters. However, when they learn to read, almost all of the letters they are expected to read are lower case letters. So, we really encourage parents of preschoolers to give their kids a good start learning lower case letters. Print them out and use them often! Also, when playing memory games, younger kids have difficulty playing with a full set of cards. You may want to select a smaller number of letters (depending on their age and attention span). It may also be helpful if, while you are playing the game with your kids, you teach your children the sound each letter makes. 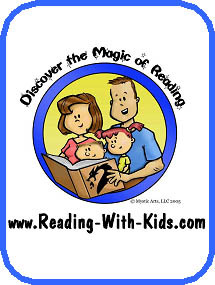 (Some reading programs don't even teach the name of each letter, they start with the sound each letter makes.) That way, when kids see the letter, they immediately think of the sound and are prepared to sound out words. These Alphabet Cards also make great flash cards. 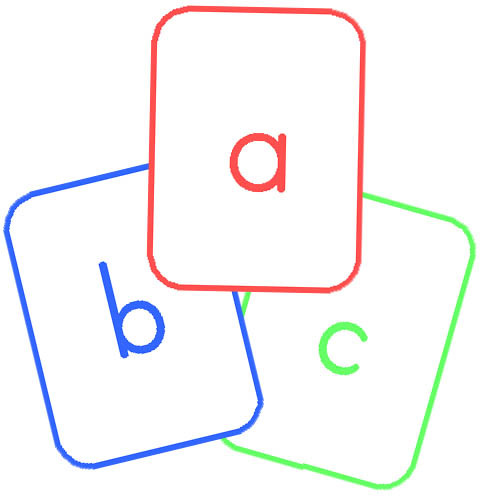 When your kids are becoming familiar with their letters, hold the cards up and ask them what letter it is (or what sound it makes). This will help them to recognize letters quickly, so when they learn to read, they will not have to concentrate for a long time just trying to remember what letter it is, or what sound it makes.